Bitcoin is in crisis. You can never really declare it dead — the idea of an electronic currency that is theoretically borderless and lawless will always live on somewhere — but its price has slumped 80% in less than a year, wiping about US$700-billion off cryptocurrency markets. Where does it go from here? True believers are betting on a simple repeat of past asset bubbles, like dot-com stocks or real estate: a system-wide cleansing of bad actors before the roller-coaster ride begins anew. On that argument there’s a price for everything, even niche assets with no intrinsic value. Maybe Bitcoin should be above $3 700. But the virtual currency’s behaviour since the start of the year doesn’t just look like a bubble bursting; it looks more like a currency under attack. Most of the price collapse happened between December and February, falling from almost $19 000 to about $7 000. Until this month, the $6 000-to-$7 000 range seemed unbreakable. There was a floor in the price — until it caved. 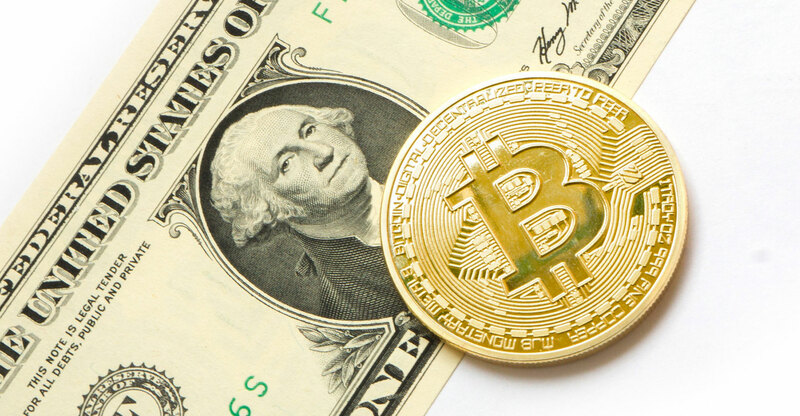 It’s reminiscent of how central banks in the past have defended their currencies in the face of heavy selling pressure, using their financial reserves to maintain a price level or range. Like a boxer taking a relentless series of punches, if there are no more resources to withstand the pain, it becomes a knockout. Think of the Russian central bank’s fight to defend the ruble in 1998, or the Bank of England’s effort to defend sterling in 1992. In both cases, the currencies held, then wobbled, then broke. A charitable interpretation of this kind of movement in bitcoin, which has no central bank, would be of a tight-knit community banding together to protect their investment. In 2014, when bitcoin was going through an earlier post-bubble hangover, a huge sell order for 30 000 bitcoin with a price limit of $300 per coin — at a time when the market price was $350 — caused market jitters. But crypto fans rallied together to absorb the selling, even making concept art to immortalise the slaying of the “bearwhale” seller. But that was then, and this is now. The defenders of the faith with the resources to influence the price are more likely to be large, centralised actors like big mining operations, exchanges or the 500-odd addresses with more than $10-million of bitcoin to their name, not a committed community of tech geeks. If you’re looking for who has central-bank type firepower to take on heavy selling in Bitcoin, look no further than tether, according to Raoul Pal, a former manager at hedge fund GLG Partners turned-adviser and author of The Global Macro Investor, a research publication. Tether tokens claim to be backed one-to-one by hard currency like US dollars — which means they can be traded and used on crypto exchanges as a simple proxy for dollars that aren’t vulnerable to virtual currency-type price volatility. Yet there have long been suspicions tethers, which are created in sizable waves, are used to artificially prop up the price of bitcoin. 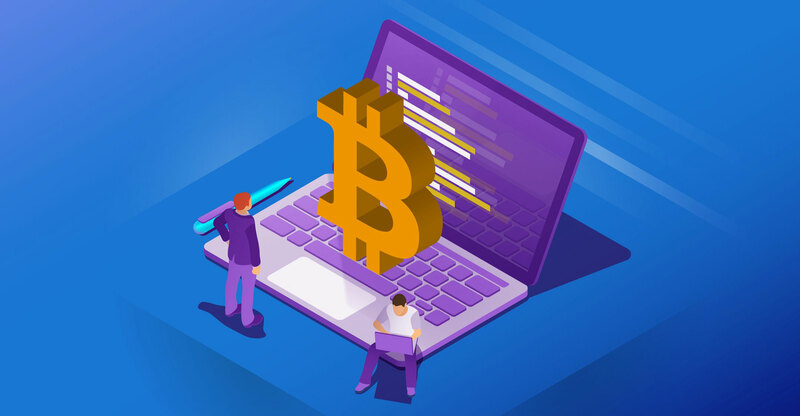 One research paper in June suggested newly issued tethers seemed to flood the market whenever bitcoin prices fell, helping to arrest the decline. The US justice department recently began a probe.